Bed Bug Hunters is a London-based company dedicated to bed bug extermination and control 24 hours a day, 7 days a week. Achieving high success rates of complete bed bug eradication with human and eco-friendly treatments, our company is always striving to deliver safe, quality and cost-efficient services. We provide affordable and bespoke bed bug pest control solutions for residential properties and integrated bed bug management schemes for businesses in the hospitality and tourism. Having completely eliminated thousands of infestations across London, we are constantly assessing and reviewing the results, trying to improve the quality of our service. Bed Bug Hunters is fully accredited member of the BPCA, NPTA, Basis PROMPT, CEPA and the CHAS safe contractor scheme. We are professionally insured, covering all the latest pest control standards in the industry and the related legislation. We have developed a network of BPCA-trained pest technicians that covers all London boroughs – Barking and Dagenham, Barnet, Bexley, Bromley, Brent, Camden, Croydon, Ealing, Enfield, Greenwich, Hackney, Hammersmith and Fulham, Haringey, Harrow, Havering, Hillingdon, Hounslow, Islington, Kensington and Chelsea, Kingston upon Thames, Lambeth, Lewisham, Merton, Redbridge, Richmond upon Thames, Southwark, Sutton, Tower Hamlets, Wandsworth, Waltham Forest, Westminster. In each one of the London boroughs we have a local pest control unit that will be able to deal with your bed bug problem quickly and effectively. All of our bed bug pest technicians are available for same-day bookings, survey and quotation, however, we do not guarantee availability at all times and in all areas. If you would like to book an inspection or treatment, you should also consider that a few preparation procedures have to be done prior to the pest technician’s visit. For more information please do not hesitate to seek further advice from one of our experts on our telephone lines. 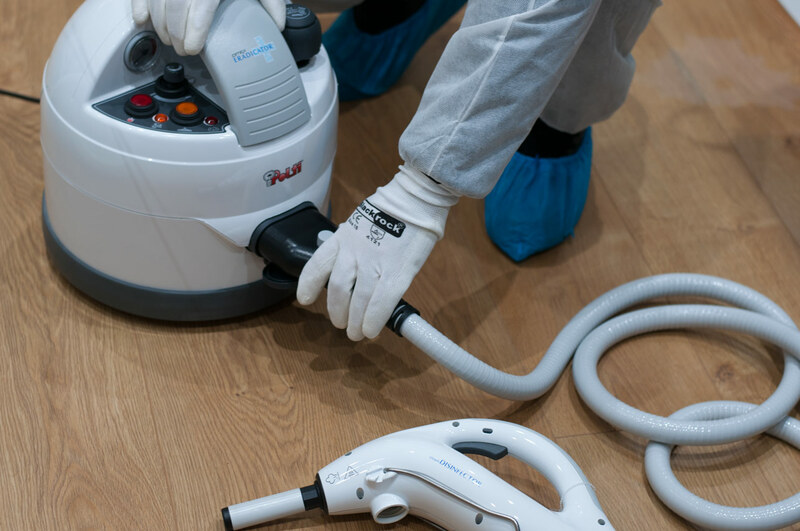 - Thorough hoovering of the property or the area you would like to have inspected and treated, including all cracks, crevices, around the skirting of the wall, the bed frame and the mattress. - Sealing of the vacuum bag and disposing of it in a safe manner. If you have a bagless hoover you should empty the contents in a plastic bag, seal the bag properly and bin it afterwards. - Stripping of all beds and washing the bedding on 60C minimum temperature. Delicate fabrics that cannot be hot-washed, could be also tumble-dried, dry-cleaned or thoroughly looked through. - Taking away everything that might be stored under the beds and looking through it for the presence of bed bugs. If there are clothes stored there, they should be washed on minimum 60C. We offer flexible and cost-efficient bed bug treatment solutions, as well as exclusive discounts to our regular customers and businesses in London. 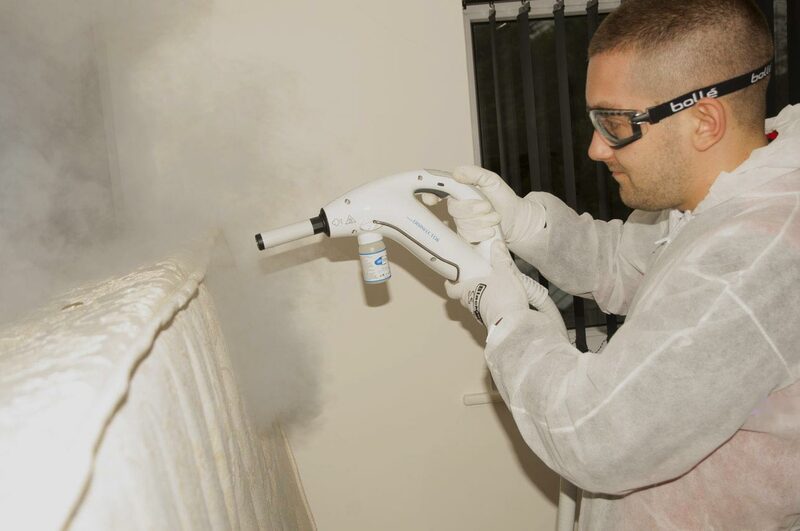 The methods and techniques for eradication that we implement with our bed bug management programmes and targeted treatments comply with all the related pest legislation and regulations. Considering that your, as well as our pest technicians’ health, is our top priority, we are always aiming for the least toxic treatments. 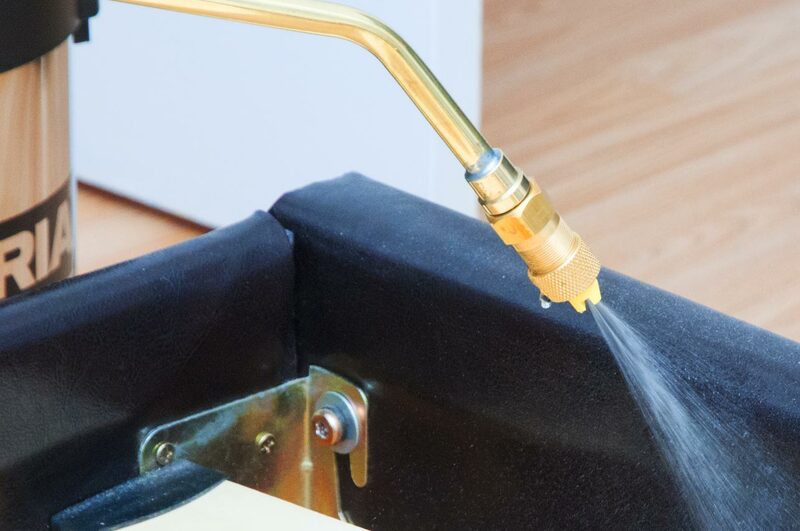 This is why we would recommend non-chemical heat methods such as the hot air heat treatment, the super-heated dry steam treatment or a combination of those and insecticides for maximum efficiency. Depending on the initial site risk assessment and inspection or the information provided by the customer, we will offer bespoke preparation and treatment plan that will suit your personal or business needs and will completely get rid of the bed bug problem.